It is in beautiful shades. This is an ombre effect. It can be made in any color. It’s a triangular scarf. Size: 54×26. 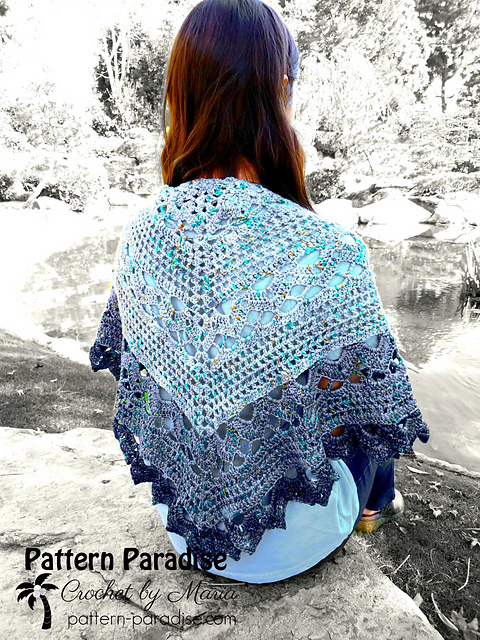 The pattern is beautifully formed into a lace stitch. It’s the perfect pattern for every season. It’s a free pattern. 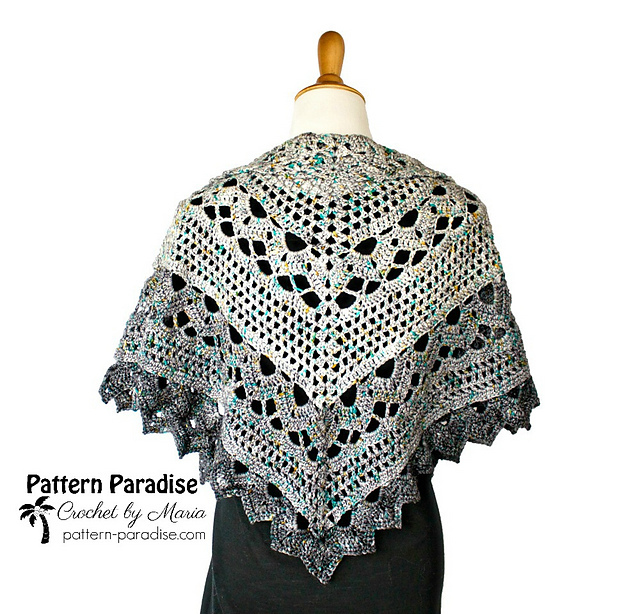 Spring Showers Shawl Free Crochet Pattern is here.